Pearls are the birthstone for June and the only gems that require no faceting or polishing to reveal their beauty. Long before written history human beings probably discovered pearls while foraging the seashore for food. 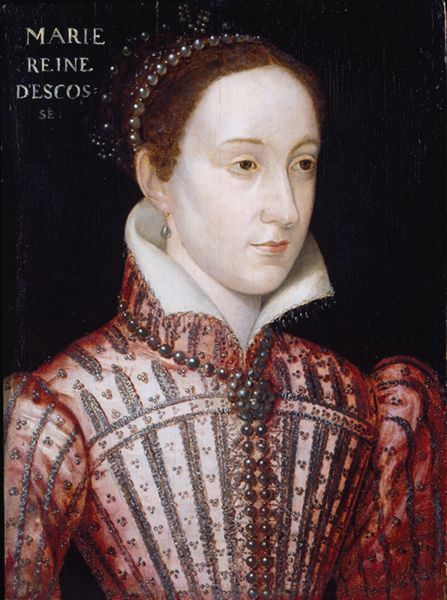 Since early times pearls have been highly prized and sought after. Egyptians were found with pearls in their tombs from as early as 4200 B.C. In the 1st century AD historian Suetonius wrote that the Roman general Vitellius financed an entire military campaign by selling just one of his mother's pearl earrings. 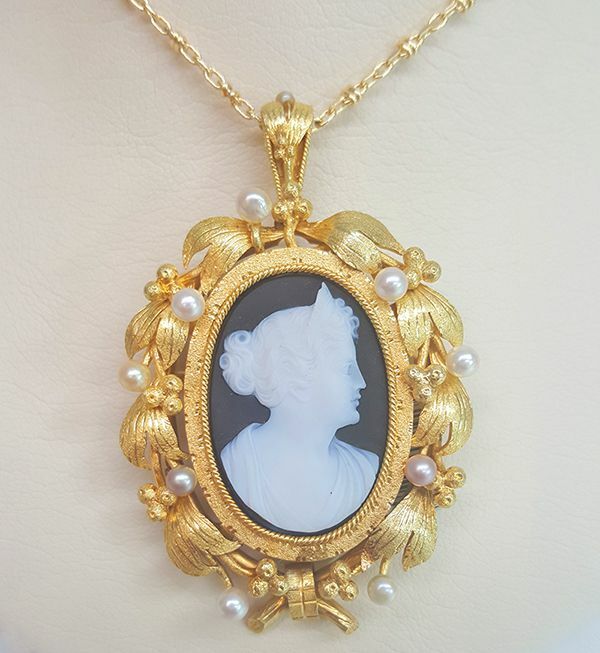 The ancient Greeks believed that pearls were the tears of the gods. Women wore pearls on their wedding day to prevent themselves from crying. To this day women still often wear pearls for their weddings to signify purity and beauty. Today with the advent of pearls being cultured in 1920s by Mikimoto they are much more available and in turn affordable. The process involves inserting a bead into an oyster, the oyster recognizes this bead as a foreign object and begins to coat it with layers of nacre. It takes an oyster as little as 6 months to 7 years to form depending on the type and size of the pearl. The pearl when harvested does not kill or harm the oyster. As oysters age they typically produce better and better pearls. 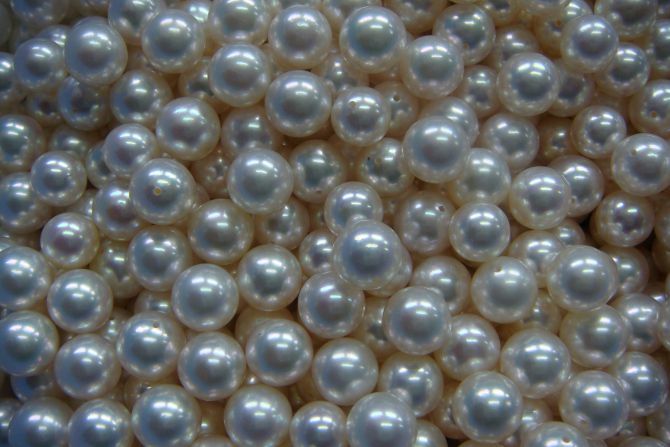 Once harvested pearls are sorted based on a variety of factors that include size, color, luster, roundness, and clarity. They are then produced into jewelry to be worn and cherished. Pearls do require some care as they are organic. Perfumes and many hair products can eat the nacre (coating) off of pearls over time. To clean them simply wipe them with a soft cloth after taking them off before they are put away. It is recommended to have pearl strands restrung every 3 to 5 years as the silk thread deteriorates over time.